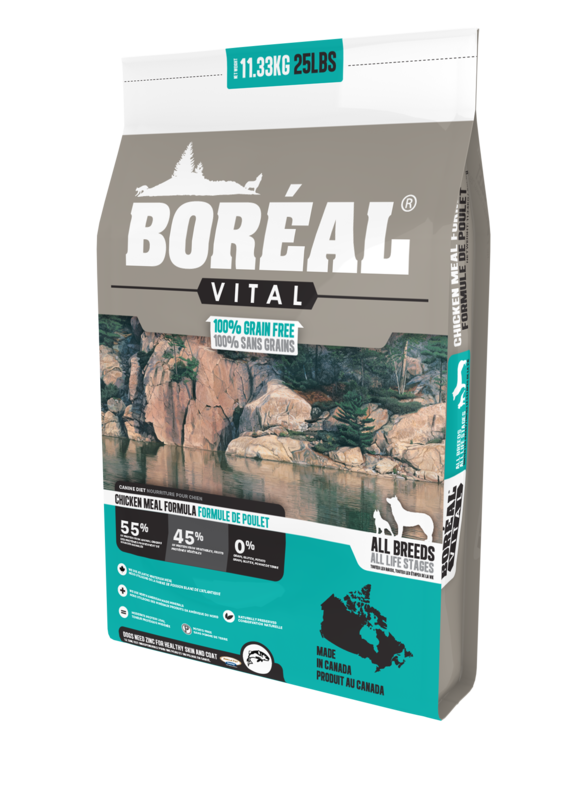 Boréal Vital All Breed Chicken is a grain free diet with a limited ingredient list and single source protein. 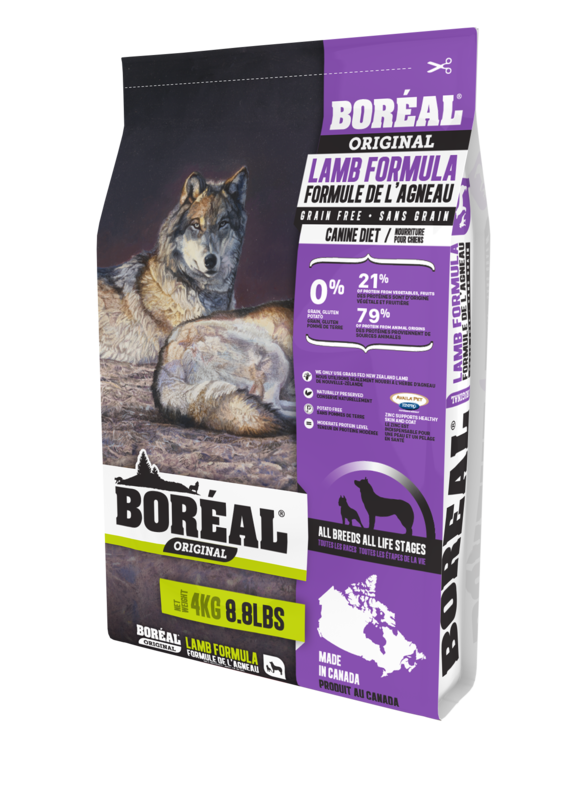 This is an everyday diet, which can be used to help keep weight off your dog and additionally can be used as a hypoallergenic formula. Using a core of beans and peas to replace the grains found in many dog foods, our low glycemic index ingredients will help keep a dog feeling full longer after they eat. 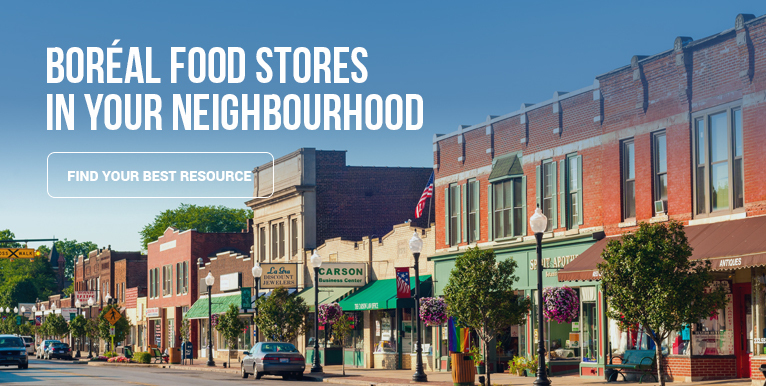 We use meal from free run chickens grown in Ontario and Quebec. This is a diet for all life stages and is grain and gluten free. Naturally preserved, we use Availa®-Pet from Zinpro Performance Minerals® and add Availa®-Zn, an organic zinc that will help skin and coat conditions, especially with Northern breeds. Bags 25 lb. and 5 lb.